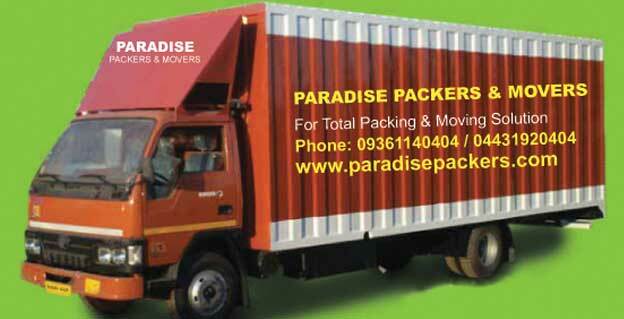 Paradise Packers is a leading packing & moving Company in India. We offer excellent packing moving services considering each and every detail assuring complete safety of the client's possessions till they reach their desired destination. 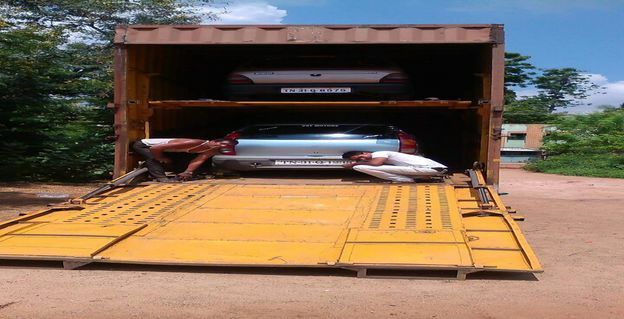 Welcome to Paradise Packers & Movers in Chennai is a renowned service provider for packing and moving of households, office furniture and equipment’s, plant and machinery, industrial goods and so on. 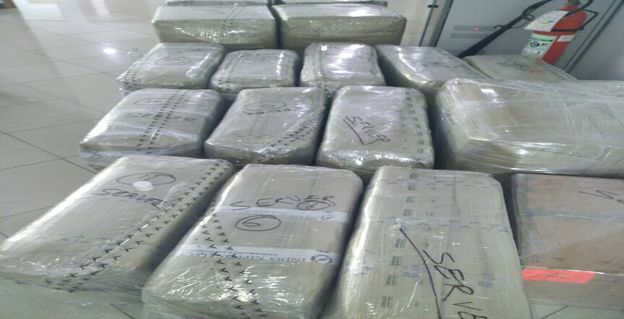 Paradise Packers & Movers is a leader in the relocation industry and serves its customers country wide. Paradise Packers & Movers is an independent relocation management company and is ranked as one of the country’s leading packers and mover’s specialization in household & corporate goods transportation with facilities for warehousing and storage.